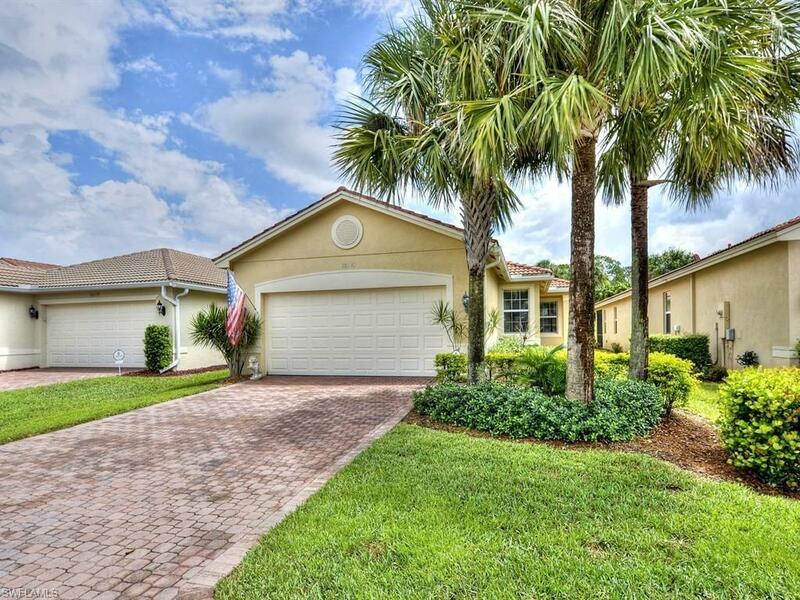 10543 Carolina Willow Dr, Fort Myers, FL 33913 (MLS #218056345) :: Clausen Properties, Inc.
Don't miss out on this beautiful home located in the sought after community of Botanica Lakes. 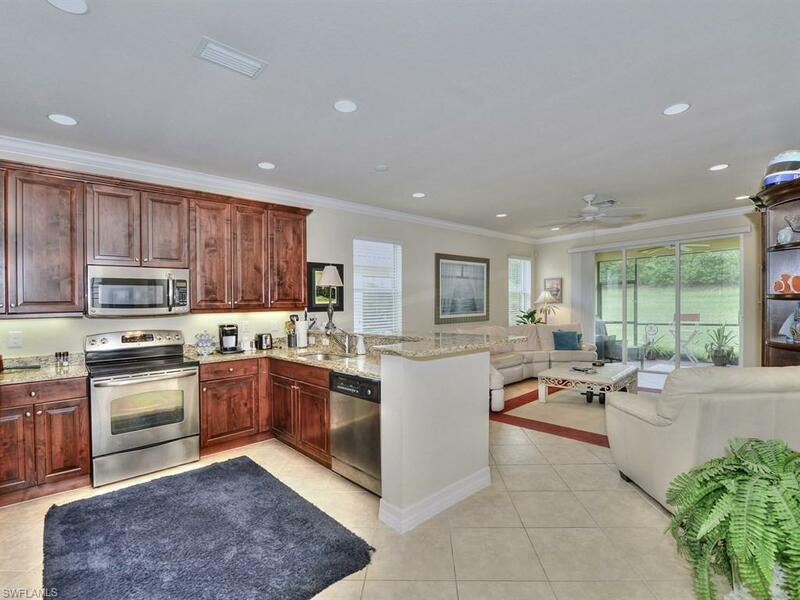 Three bedrooms, 2 bath (3rd bedroom used as a den) is tastefully decorated and fully furnished. 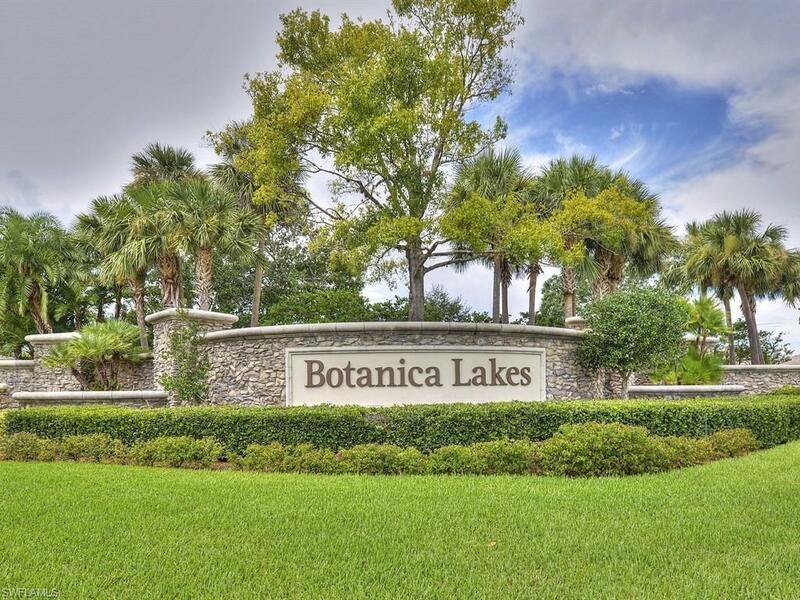 Botanica Lakes has club house, tennis courts, kids play ground, fitness center, pools and so much more. 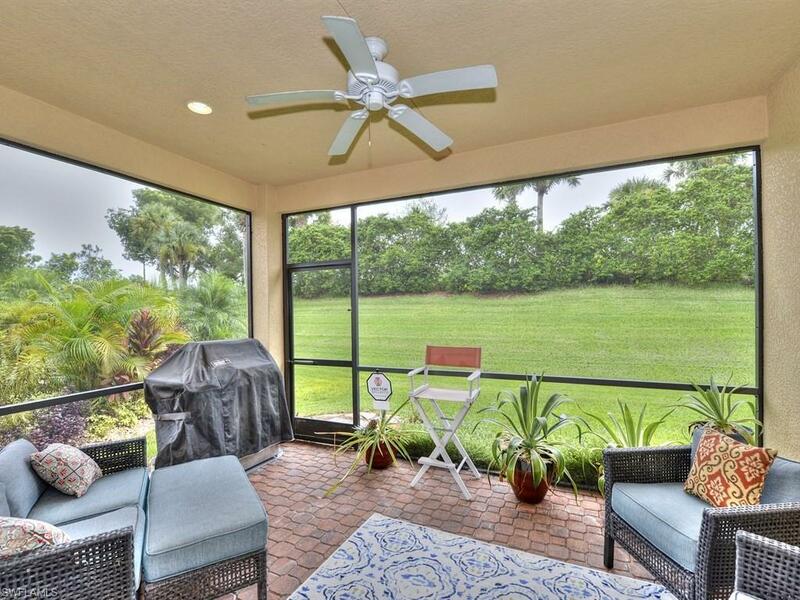 This home is available October 1, 2018.